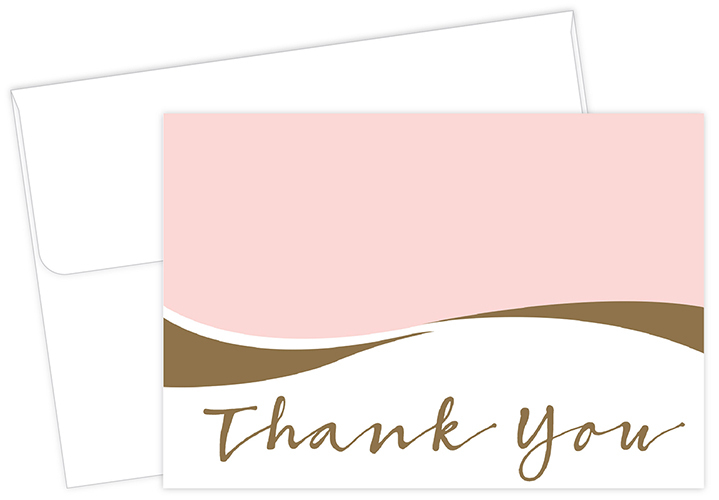 Great Papers thank you note cards and envelopes. 50 note cards and 50 envelopes. Size 4.875" x 3.375".